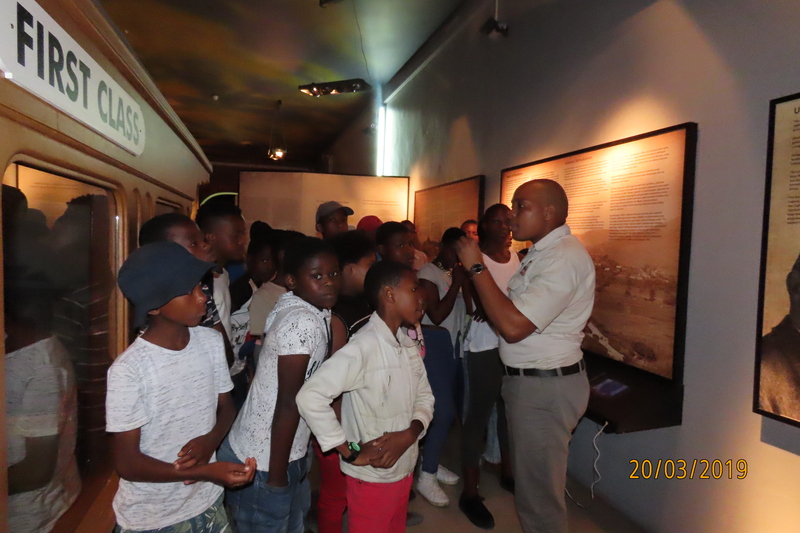 Thembinkosi Sithole, an information officer from our Education Department on a tour with a group of learners In the Freedom Gallery. For a full list of lectures, tours and presentations, as it aligns to CAPS, please click on the About Us menu. 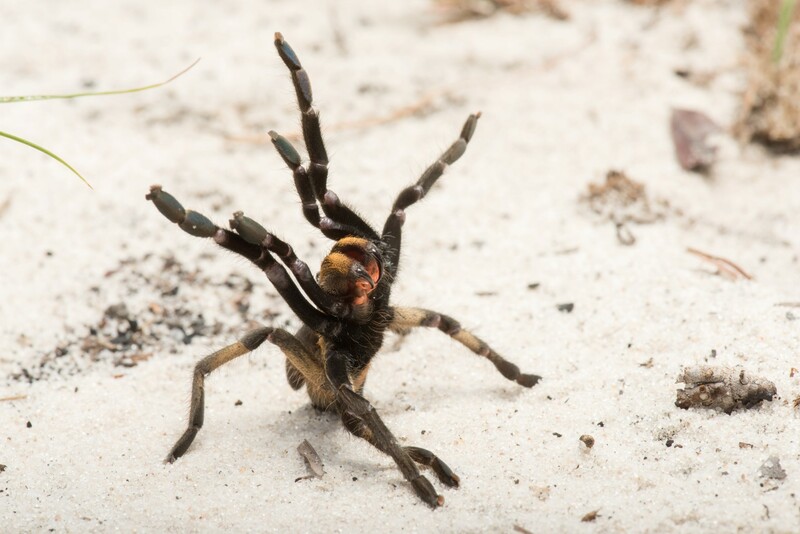 "Year of the Fly" is also an opportunity for fly specialists to showcase their research work and new discoveries in the field and make these more widely known. 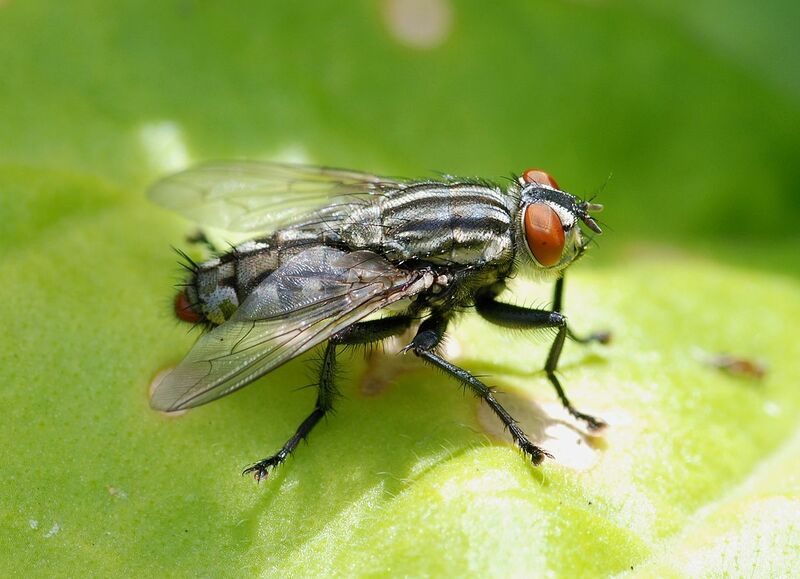 The year 2019 was formally designated as international "Year of the Fly" at the 9th International Congress of Dipterology in Windhoek, Namibia in November 2018. 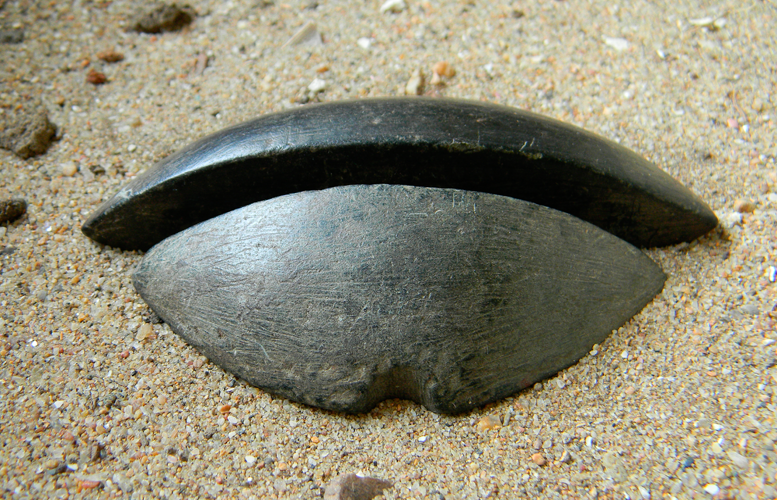 2019 is intended as a celebration of flies and their role in nature and human society. 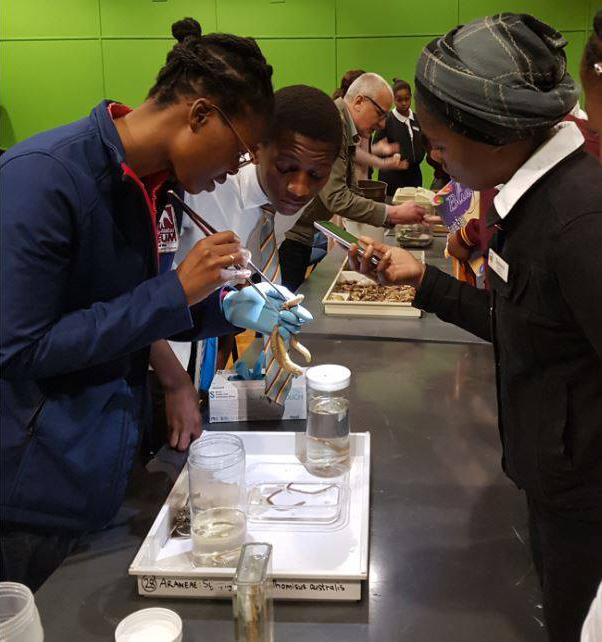 During the year the intention is to educate the general public about the diversity, significance and beauty of flies and how they affect our lives. 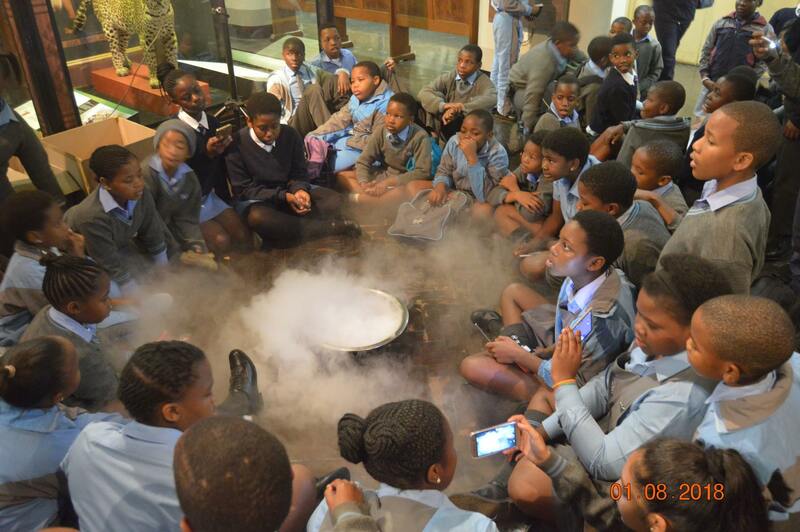 National Science Week Day 3 at the KZN Museum was all about making science fun. 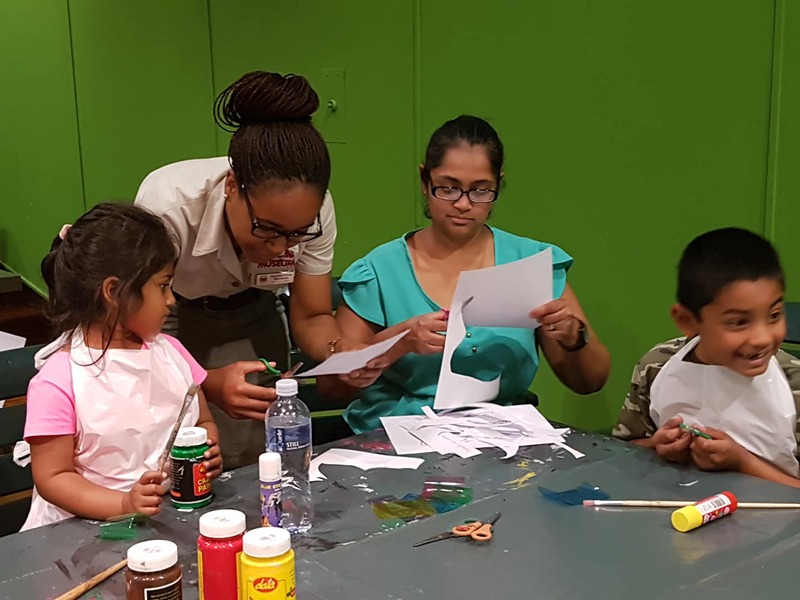 Learners spent the morning with Fun Science Secret Lab - Pty Ltd and had such a blast with all the super cool fun science experiments. Thanks to Katya for making science so much of fun for the learners. The learners were shown how to make a volcano and geyser using the simplest of ingredients. Have you ever heard of a balloon kekab? Well, it can be done, you just can't eat it! 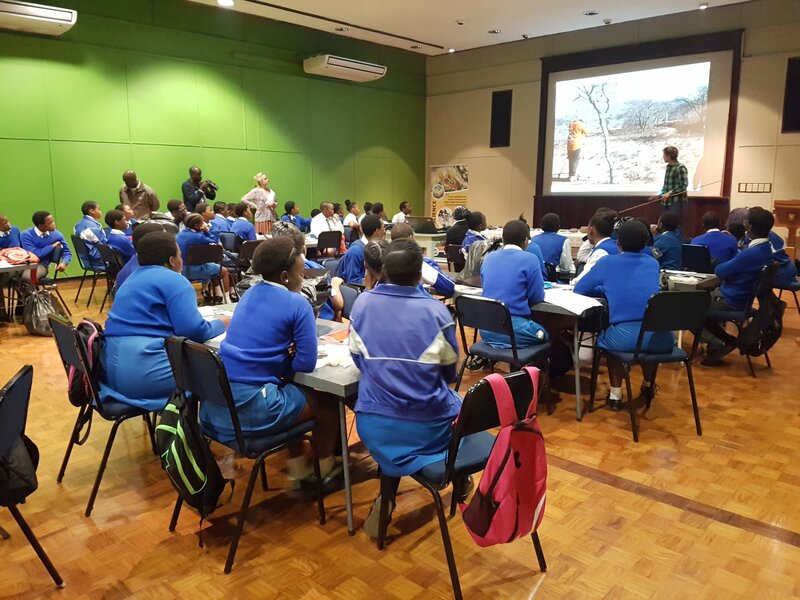 It was truly an interactive session where the learners got to do the experiments and just have fun.